Packaging Dimension (WxLxH) 31x24x2 cm. 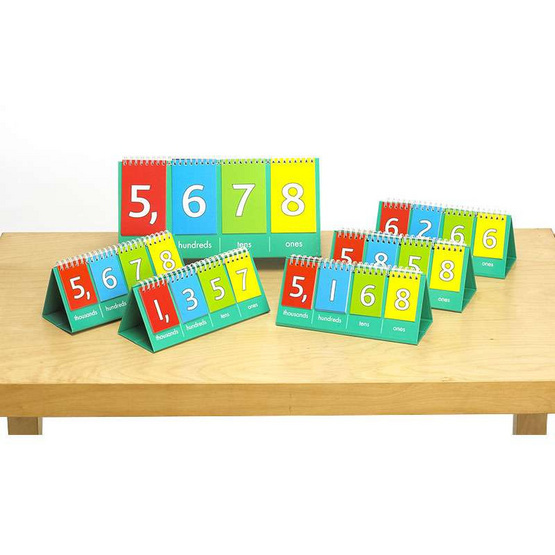 Our freestanding flip chart features 4 sets of flips, each with number 0 - 9, ones to thousands. Demo size, single, 31cm x 15cm.